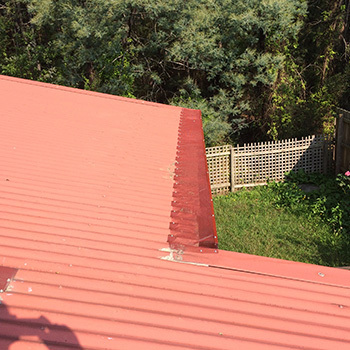 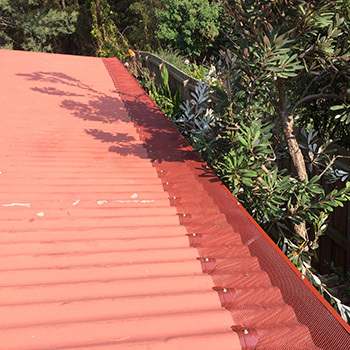 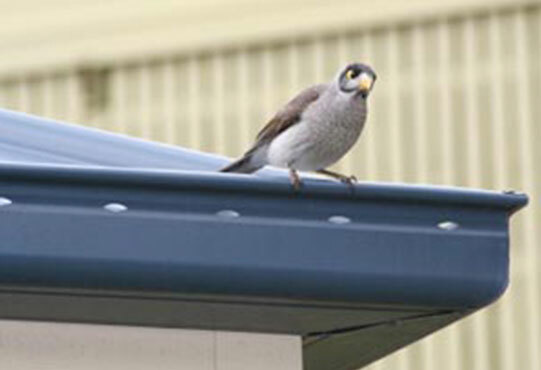 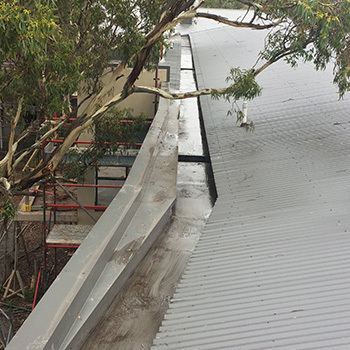 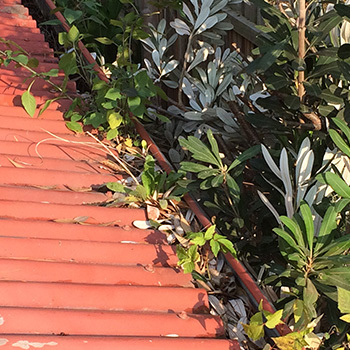 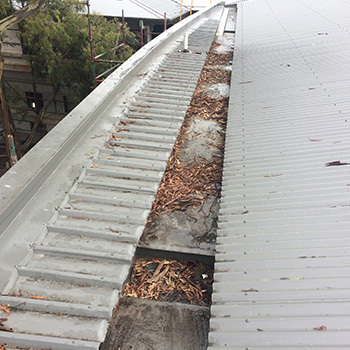 Leafguard’s advanced aluminium system is a state of the art gutter protector that uses the latest materials available to achieve maximum lifespan and performance. 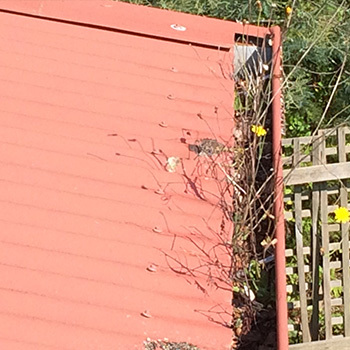 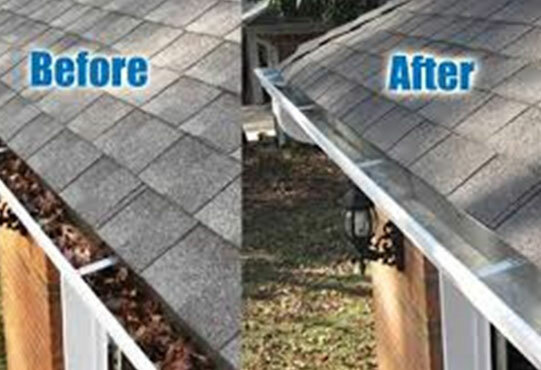 This reliable and effective way of preventing clogged gutters will leave you more time to enjoy a well maintained home, rather than cleaning up after every storm. 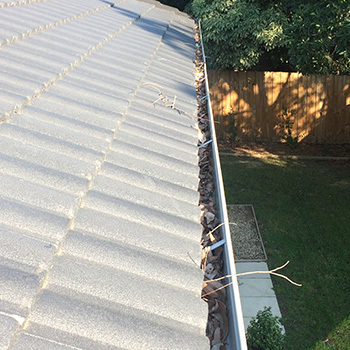 Leafguard’s system is simple, yet effective. 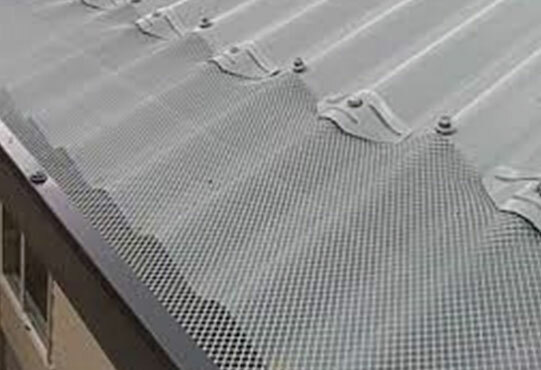 We use aluminium mesh made from exposure grade sheet that is expanded into the proven and patented diamond pattern and powder coated in the required colour. 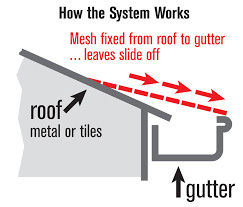 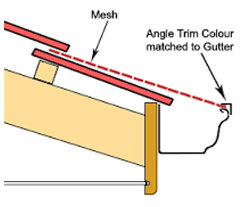 Our over gutter system uses a metal angle trim and roofing grade screws to fasten the mesh to your gutter edge. 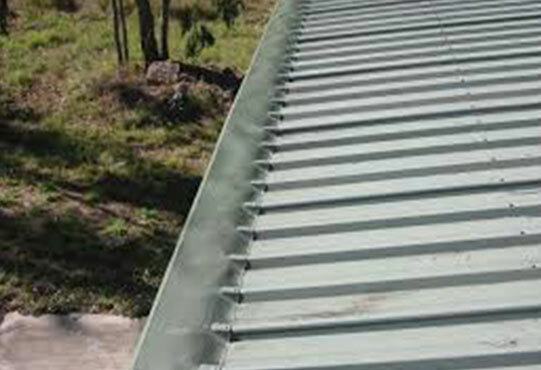 This allows water to flow through easily while tree branches, leaves and other debris roll off. 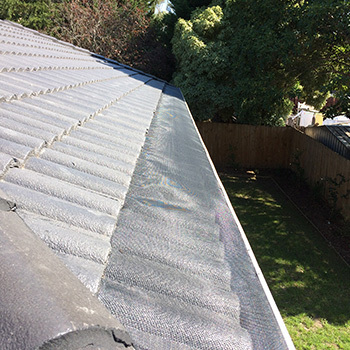 While other companies use plastic guards which mostly need to be replaced every 5 years, our aluminium and mesh materials are installed to last. 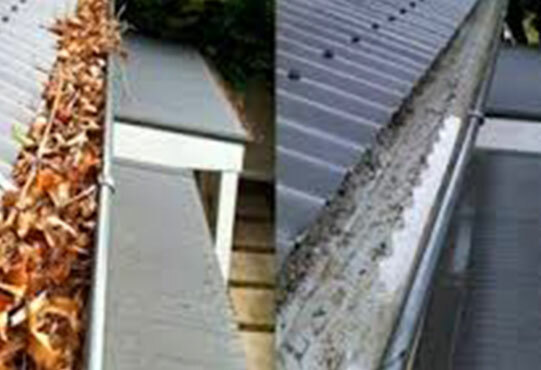 Our experts specialise in gutter cleaning, ensuring attention to detail and outstanding results every time. 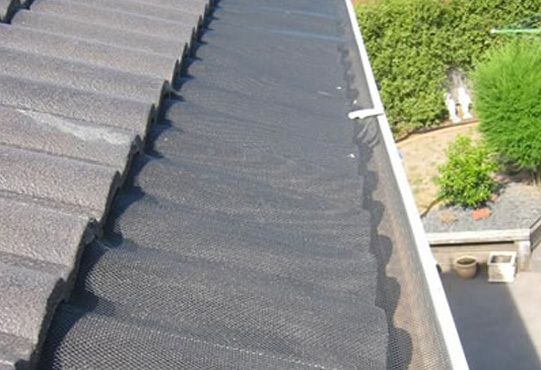 We also provide solar panel cleaning, a service we recommend to be performed every 6 months. 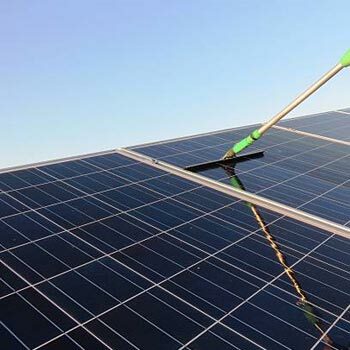 Solar panel cleaning not only removes grime, but leads to a more effective performance of the panels themselves.